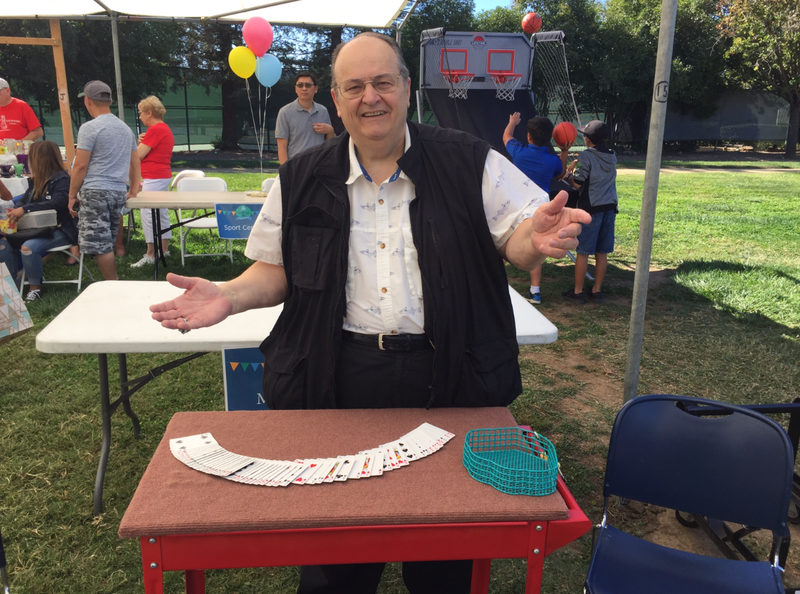 Northern California’s favorite magician Jack Gonsalves. 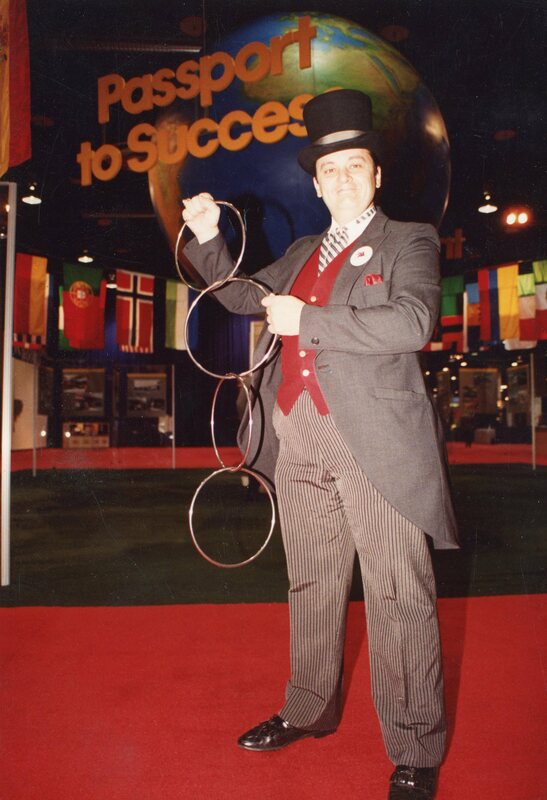 Your child is going to have the time of his or her life when you hire Jack to entertain and perform magic. All of Jack’s shows are exciting and entertaining for the whole family. Because Jack has worked for Disney his performance is not only fit for children but adults will also get the subtle humor that is strategically added just for them. So put an end to those boring cookie cutter birthday parties and let your child have the best party ever. Not only are the shows fun but they are fully interactive as well. All the children are involved throughout the show. The birthday child is the guest of honor and star of the show is brought up on stage to help Jack do the magic. Three Affordable Levels of Magic for Your Child’s Special Day! We start with one balloon each and if there is time left over, Jack will make more. Jack wants everyone to go home happy! If you need more time each 30-minute segment is just $50.00 more. If you are unsure about how much time you may need just ask Jack, he is happy to give you approximate times. A total of 1 hour of fun-filled entertainment! In this package, Jack does more simple balloon twisting. It’s perfect for a party of around 20 children. If there are more than 20 children you may elect to purchase more time at the end of the one-hour engagement. Jack will keep twisting as many balloon sculptures for the kids as time allows. We start with one each and if there is time left over, he will make more. If you need more time each 30-minute segment is just $50.00 more. If you are unsure about how much time you may need just ask Jack, he is happy to give you approximate times. This package is exactly as it sounds. It’s simple. Jack comes to the party does the show and cleans up, then gets out of your way. If you are doing a ton of different activities this is the perfect addition.